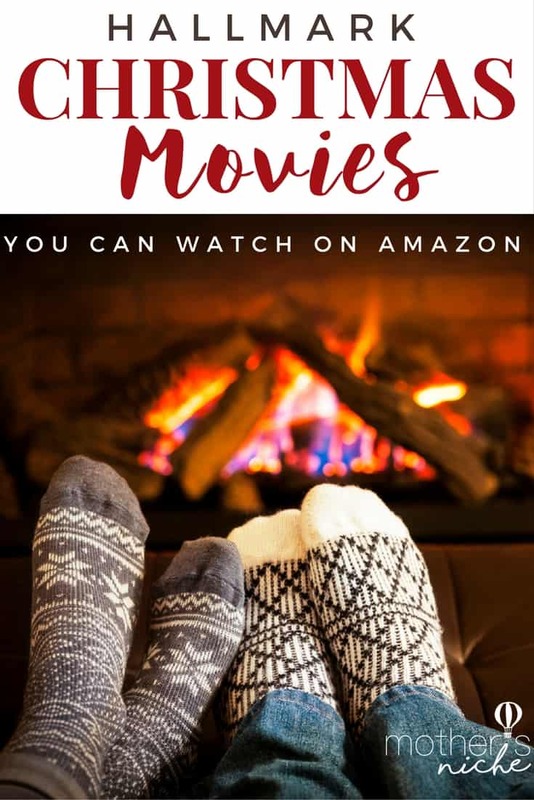 Did You Know You Can Watch Hallmark Christmas Movies For Free With Amazon Prime? November 15, 2017 By Tina M 5 Comments This post may contain affiliate links. Read my disclosure policy here. I LOVE Hallmark Christmas movies, I have since I was a little girl. When I got married, we never signed up for cable because neither of us care about TV enough to justify the price. But every year at Christmas, I wish we had the Hallmark channel because watching Hallmark Christmas movies is a favorite past tradition of mine. There’s just something so fun about the Hallmark Holiday Countdown, and all the feel-good Christmas movies just get me in the Christmas spirit. Well….If you also have a love for Hallmark Christmas Movies and have found yourself in the same boat…worry no longer! I just discovered Hallmark Christmas movies on AMAZON!!! If you have Amazon Prime, you can find many of these included on the Amazon’s Hallmark Channel (included in Amazon Prime). Another great thing about these movies being on Amazon, is that you can look up the reviews first and watch the best ones. I hope that this Hallmark Movie list adds to your Holiday season as much as it does mine! I’m hoping to watch one of these Hallmark Christmas movies every night leading up to Christmas! Happy holidays everyone! What are YOUR ALL-TIME FAVORITE Hallmark Christmas movies?? « Hurry! Cheap Matching Family Christmas Pajamas! I don’t know how you got these for free but I have prime and I have clicked on a few of these links and they aren’t on prime video. They are available for prime shipping but they aren’t free to watch.